There’s nothing more important than keeping a steady, reliable flow of energy coming to a busy construction site—and that’s just what you’ll get when you rely on Irish Propane to supply propane gas for your temporary construction heat and other onsite needs. dependable—When a cold snap comes, we’ll make sure you’re prepared. flexible—We’ll work with you to manage your bills and deliveries in a way that makes sense for your business and project. safe—We invest in training our people and improving our processes and equipment so we can keep your people safe and comfortable. 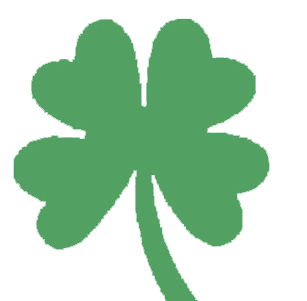 experienced—No Buffalo- or Rochester-area propane supplier understands the business better than Irish Propane! If you build in Central or Western New York State, temporary heating is a must-have to keep your construction project on time and your materials (and your people) in working condition during the fall and winter months. Our propane experts will make sure you have the propane you need to power your Salamanders, portable infrared heaters, forced air and trailer heaters, generators and more (we even offer propane cylinders for your forklifts). efficiency—high-efficiency propane appliances can save a building owner or operator 30% or more on energy costs—a nice incentive for everyone! eco-friendliness—the latest LEED provisions enable builders to earn up to 28 points for propane installations on their commercial building projects. comfort—propane heats quickly and evenly – a great selling point for a new home (as are propane hearths and outdoor living equipment). 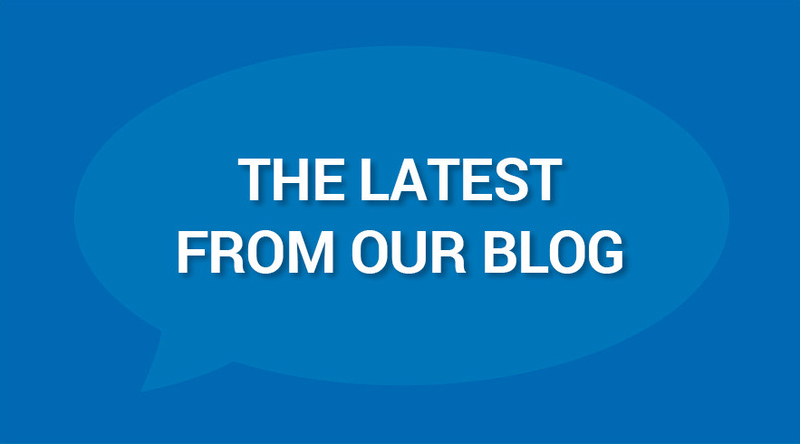 safety—propane is highly regulated by the the National Fire Protection Association (NFPA), the Department of Energy (DOE), the Department of Transportation (DOT) and numerous other state and local regulatory bodies. Power your construction heat and build your next project with clean, green propane from Irish! 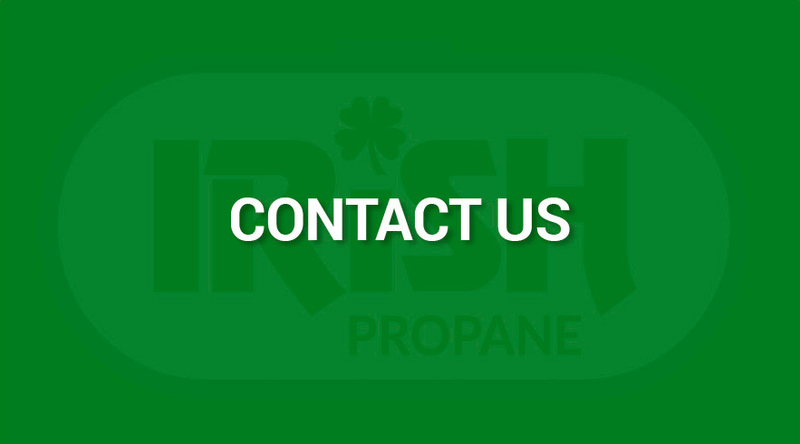 Contact us today to learn more about what propane can do for you. To learn more about the latest incentives for building with propane, visit Propane Clean American Energy.